Provide comfort for the family of Jacob Punnoose with a meaningful gesture of sympathy. Jacob Punnoose was born on May 13th, 1945 in Alappuzha, Kerala, India. He was the fourth child born out of eight children to late Chacko Punnoose and Susan Punnoose. He married Lizy Jacob on May 14th, 1978 and was blessed with three children, Tony, Teena and Tinu. After completing his diploma in Electrical Engineering, Jacob joined the Kerala State Electrical Board where he served for 23 years. At the age of 50, Jacob immigrated to the USA to join his siblings. In the new country along with his wife he was instrumental in restarting the family, encouraged and supported his children’s pursuit of academic success. Jacob was passionate about serving the Lord and was part of many ministries at St. Stephens Knanaya Church. Those who were close to him knew Jacob had a big heart and often went above and beyond in helping the needy. His charming personality and the radiant smile left a lasting impression on all those who met him. Jacob accepted the Lord Jesus Christ as his personal savior and bore testimony through water baptism, joining in Christ’s death, burial and resurrection on July 22nd, 2012 at The Blue Hill Community Church. Through the hills and valleys of life Jacob’s love for the Lord led him. His steadfast faith served as an inspiration to his family. Jacob was preceded in death by his older brother Baby Punnoose. He is survived by his wife Lizy, sons Tony and Tinu, daughter Teena, son-in-law Jay and daughters-in-law Mekha and Richa, grandchildren Hannah, Anika, Sophia, Nyla, Caleb and Noah. The loss of Jacob will be shared by his four sisters Gracy, Achamma, Anna, Molly, two brothers George, Babu and their families. 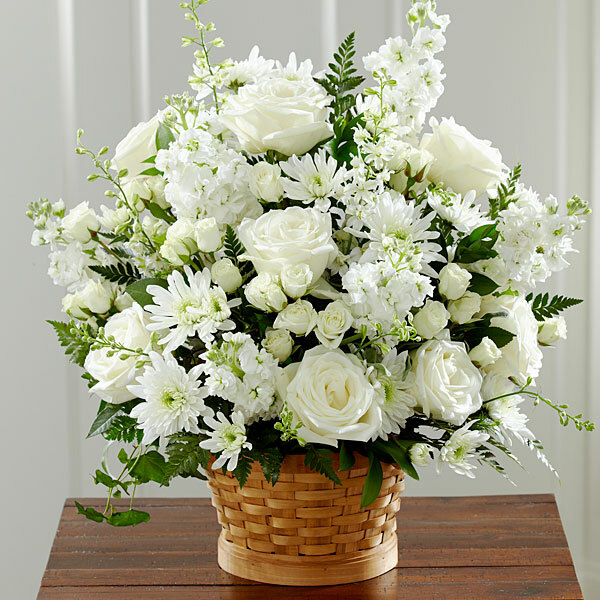 To send flowers in memory of Jacob Punnoose, please visit our Heartfelt Sympathies Store. VALAYANATTU FAMILY sent flowers to the family of Jacob Punnoose. With heartfelt condolence"May your heart and soul find peace and comfort with our lord and savior Jesus Christ"
VALAYANATTU FAMILY purchased flowers for the family of Jacob Punnoose.